Standard silicone ear-tips are often associated with in-ear irritation and fatigue. Every person’s ear canal is different. 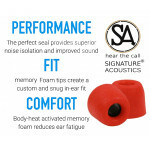 Hence, a standard sized silicone ear-tip does not provide a snug and comfortable fit. This impairs the overall audio experience. Ability to use earphones for longer time – standard tips often cause throbbing and pain. 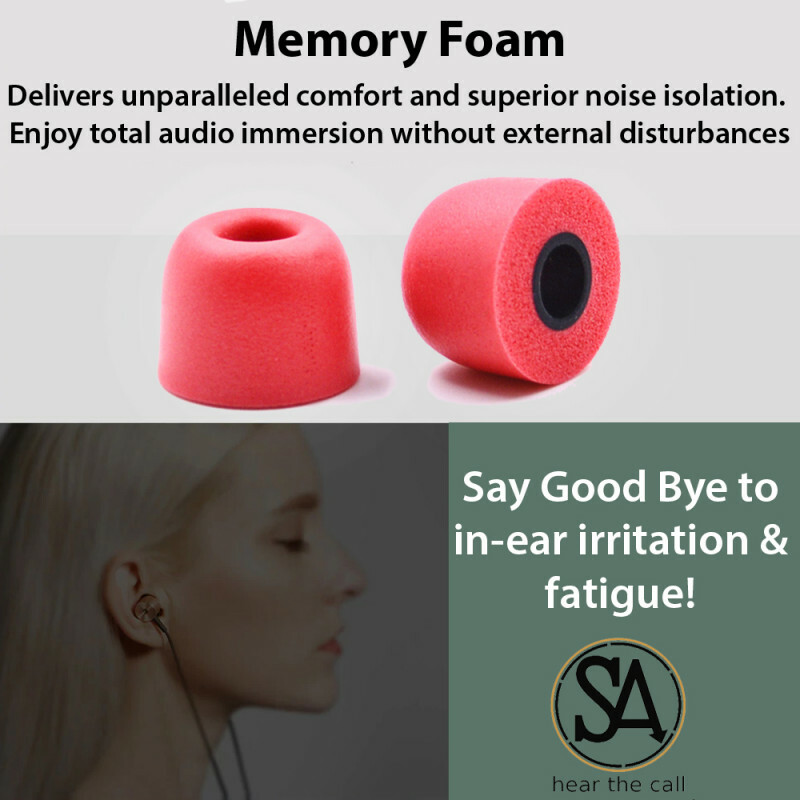 Memory foam ear-tips are comfortable and thus, the user can safely wear them for a longer duration. 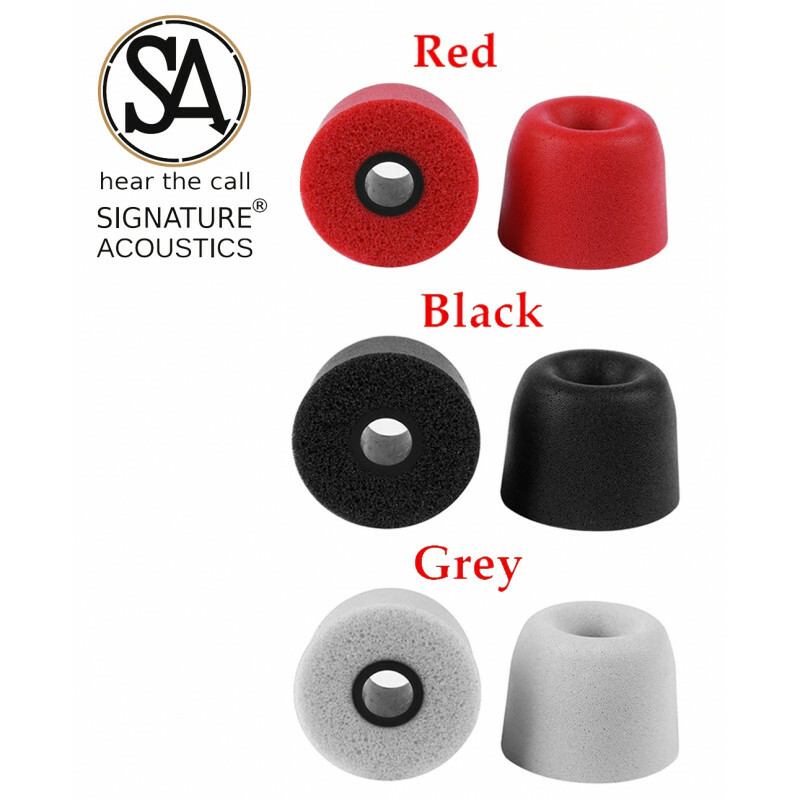 Signature Acoustics is a pioneer in delivering high quality audio solutions. Apart from best-in-class earphones and BT adapters, the Signature Acoustics range also includes accessories such as comply memory foam ear-tips, cables, headphone stands and so on. 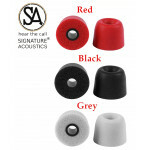 SA received an overwhelming response with respect to their memory foam ear-tips and hence, the brand now offers a comprehensive line-up of the same in various colors (red, black & grey) and sizes. 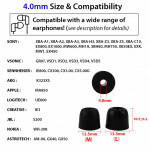 There are two ear-tip sizes – medium & large and 3 nozzle sizes (3mm, 4mm & 4.9mm) to choose from. 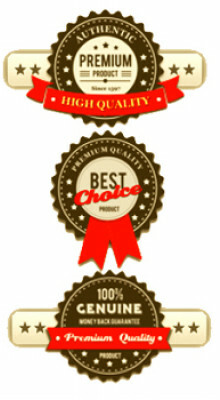 SA also offers premium packaging and custom storage space to ensure product longevity. 1) Unmatched Comfort. 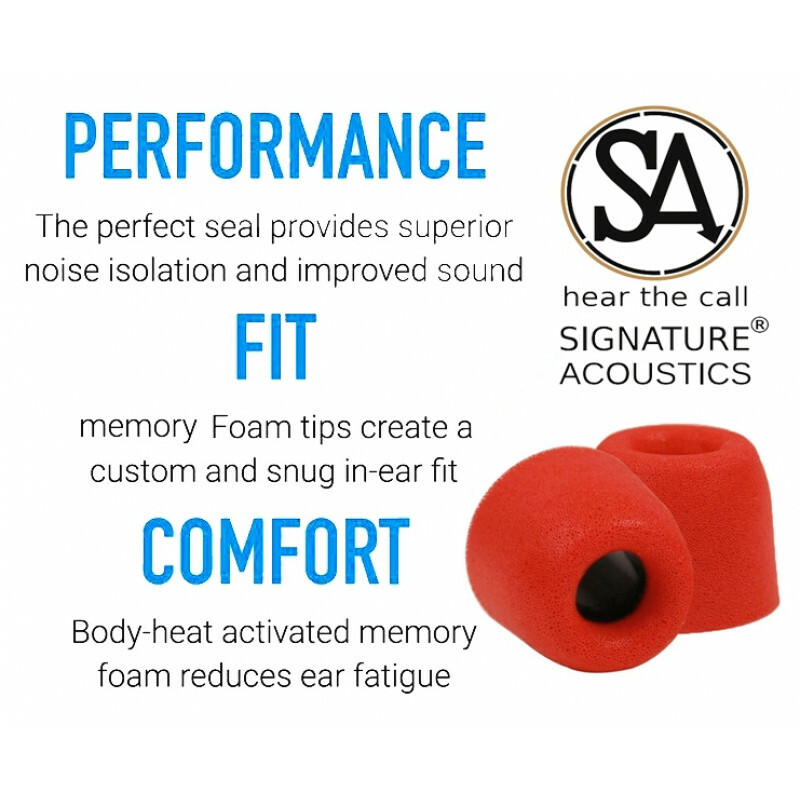 Memory foam expands to exact shape of ear canal and creates a customized fit. Say Goodbye to in-ear irritation, pain and fatigue. 2) Superior Noise Isolation improves audio fidelity. Take the performance of any earphone to a completely different level by minimizing the effect of external disturbances. 3) Enhanced Ear Safety. As ambient noises are filtered out, there’s no need to increase volume in chaotic environments. This prevents hearing damage that may’ve been caused due to high earphone volume. 4) Enjoy Audio For A Longer Duration. Since these ear-bud tips are extremely comfortable compared to standard silicone tips, users can safely wear them for a longer time without experiencing discomfort. 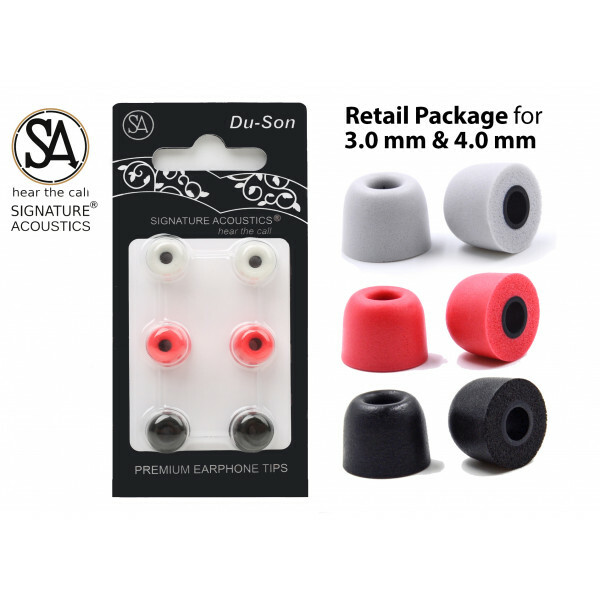 5) Snug Fit ensures that earphones do not fall out when walking or performing other activities. 1. Great Comfort. Shaping ear-canal, reduce wear fatigue and low pressure points. 4. 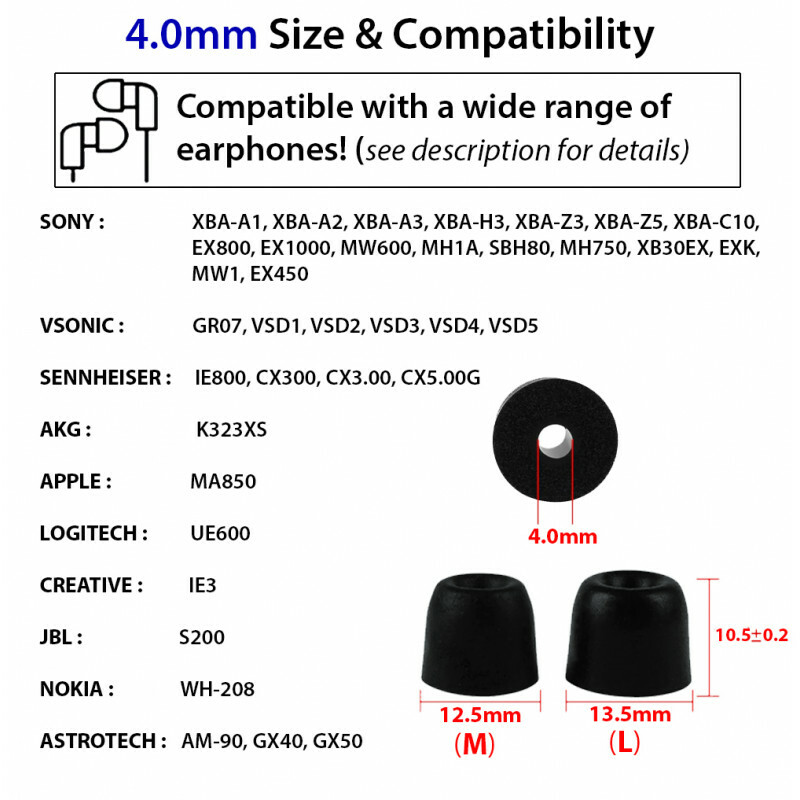 Better fit and grip over conventional earphone tips.